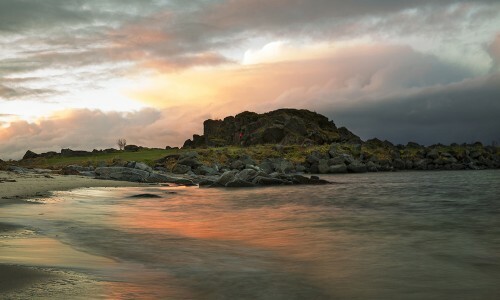 Lofoten Links | Member at the World’s coolest golf course? A SECOND MEMBERSHIP AT THE WORLD’S COOLEST GOLF COURSE? We are looking for more members and supporters. Become member of the worlds coolest golf Club! 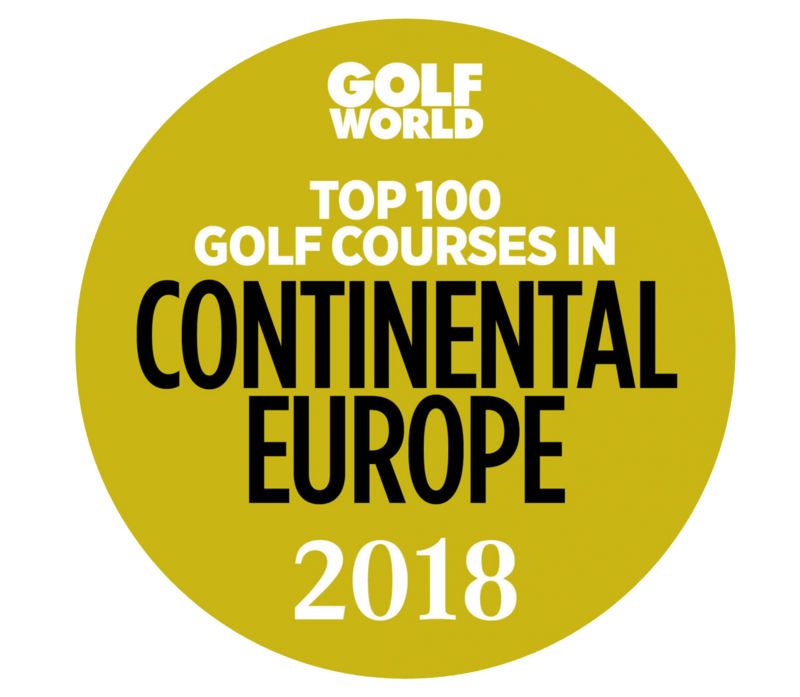 Through our cooperation with Troon Golf, you will as a member of Lofoten Golf Club have a unique opportunity to visit and play some of the best courses in the world! All members get their own Troon Advantage card which gives you substantial discount on more than 300 courses world wide, and the possibility to book tee times up to 30 days in advance. 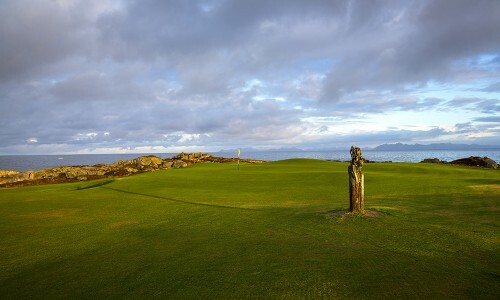 As a new member you get 2 free rounds of golf valid through 2016 and you also get the Troon Rewards card. This card can be used at all Troon facilities to earn points, that can be traded for free rounds of golf at most Troon courses. – Reduced prices on green fee and rentals at Lofoten Links. Read more here! – 2 Green fee tickets at Lofoten Links (value NOK 1.700,-) which can be used by any golfer.